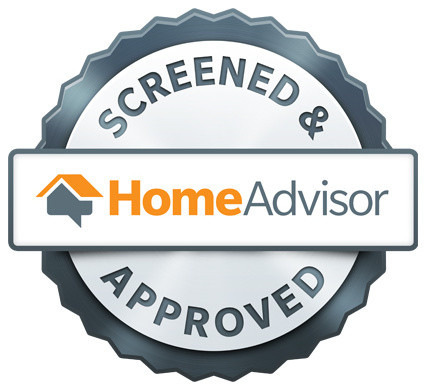 Window Genie is Broomfield’s leader in home services. We specialize in window cleaning, window tinting, pressure washing, gutter cleaning and more. Our commitment to customer satisfaction and professionalism is what sets us apart from the competition. With over 20 years of experience, Window Genie has earned the trust of homeowners throughout Broomfield, Louisville, Superior, Boulder, Lafayette and the surrounding areas. You can feel safe knowing our team of field technicians are fully trained, insured, bonded and drive custom wrapped GENIEMOBILES for easy identification. Estimates are always fast and free! I had a very positive experience with Window Genie and will definitely be a return customer. Unlike companies I've used in the past, Window Genie performed needed gutter repairs (checked for loose gutters, leaks, etc.) as part of the cleaning service. The crew was efficient and friendly and took the time to answer my questions about the cleaning and repair process. Good job, on time and a fair price. Friendly, fast, reasonable. Thank you! *Call for warranty and Guarantee Details. The information set forth in this website does not constitute an offer or solicitation to sell a Window Genie window cleaning franchise in any state requiring the registration of franchises in which Window Genie does not have an effective registration statement. Accordingly, the franchise information package nor any other information regarding a Window Genie franchise will be provided to any person within such states.